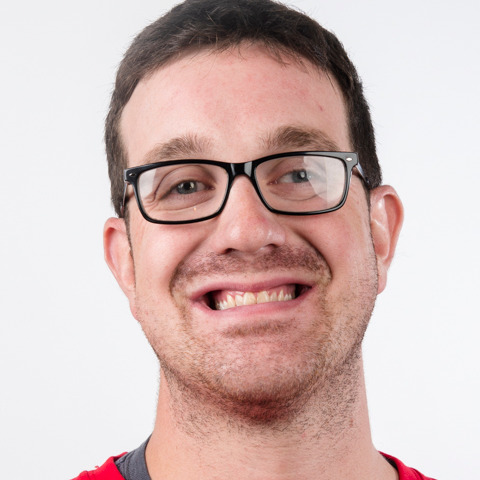 Colin Garrison has competed in Special Olympics Missouri for 14 years and has participated in bocce, basketball, softball, athletics, bowling, golf, aquatics, flag football, soccer, and tennis. At Special Olympics World Games Abu Dhabi 2019, Colin will be competing in bocce. Previously, Colin participated in the 2010 Special Olympics USA Games in Nebraska competing in athletics and the 2018 Special Olympics USA Games in Seattle in bocce. Colin’s favorite part of a Special Olympics Missouri event is attending Opening Ceremony. In his free time, Colin enjoys watching movies and attending major league sporting events. Colin’s hero is Eric Hosmer, first baseman for the Kansas City Royals, because he is an all-out baseball player. Colin works for Goodwill doing computer recycling and is a housekeeper for Residence Inn of Platte County. Colin is looking forward to going to World Games so he can meet new people.